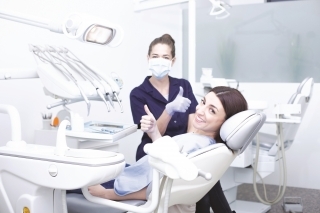 We're Reinvent Dental Products and we're here to help. We’re here to help you simplify your procedures and add to your bottom line. By analyzing products, figuring out what’s good about them and what isn’t, we can improve them…significantly. Better materials mean better performance in your operatory. We’re committed to providing you with better solutions and better value so that you can Reinvent Your Practice. Click on the links above to learn more about why and how to use these products successfully.